Objective: Pelvimetry is defined as the measurement of the female pelvis that helps decide the type of delivery-vaginal or cesarean. Thus, the decision to opt for a cesarean section by the physician depends on the maternal pelvic structure. 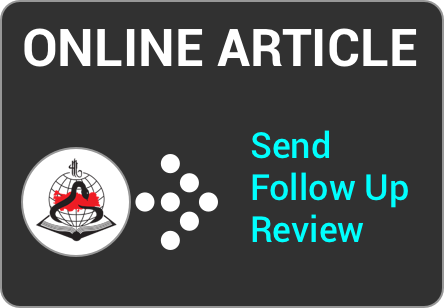 The present study identified, using three-dimensional (3D) pelvis tomography, whether any relationship existed between the type of delivery and pelvic structure in mothers who had cesarean delivery and vaginal delivery. Material and Methods: The study included participants who underwent 3D tomography for any reason. The first group of patients consisted of mothers who had a vaginal delivery (n=89), and the second group had a cesarean section after labor started (n=19). Pelvimetry was performed retrospectively on a 3D workstation by a researcher who was blind to the clinical data. The measurements were performed in the diameter between ischial spines (ISD), extending from the top sacral promontory to the superior border of the pubic symphysis (conjugata anatomica [CA]), diameter from the top symphysis pubis in pelvic direction to the top promontory (conjugate obstetrica [CO]), and lower border of symphysis pubis and promontory (conjugate diagonalis [CD]). Tomography resulted in an elliptical shape that was formed by the interspinal diameter extending into the sacrum (approximately S3 vertebra) and was tangent to the top symphysis pubis in the direction of the pelvis (area X). Results: No statistically significant differences were found between the CD, CO, CA, and area × values of the Turkish and foreign participants (p=0.858, 0.867, 0.451, and 0.374, respectively). The median of the Turkish participants' ISD measurements was found to be higher. 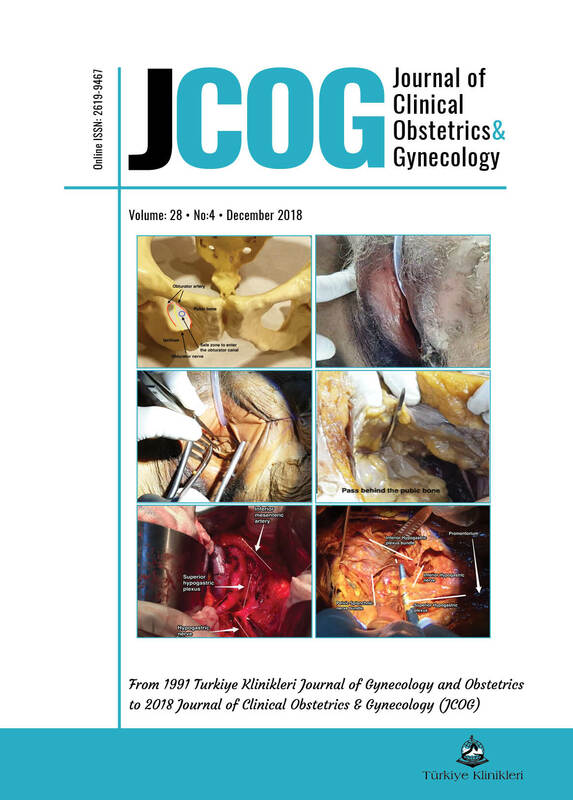 No significant differences were found between the participants who had a vaginal delivery and cesarean section in terms of CD, CO, CA, ISD, and area × values (p=0.093, 0.984, 0.124, 0.243, 0.796, respectively). Conclusion: The present study did not find a direct relationship between pelvic measurements and type of delivery.